The Innocent Shaggy range from Plantations comprises of solid plain ultra shaggy rugs which will bring in a feel of warmth to your home décor. Be beguiled by the soft, wool-like sensation of these contemporary rugs that is durable, stain resistant and stylish. 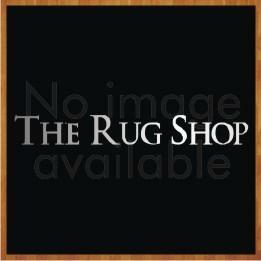 These rugs are available in Red, Dark Pink, Grey, Black, Dark Grey, Beige and Ivory. The size options are: 80X150, 120X170 and 160X230. These rugs are made from 100% polypropylene material.